It all starts with the elevated pets bowl made in nature wood.The better lifestyle your pets can enjoy. We create the most comfortable ways of eating habits for your pets according to their needs. It all starts with the elevated pets bowl made in nature wood. The higher quality of design we pursue, the better lifestyle your pets can enjoy. 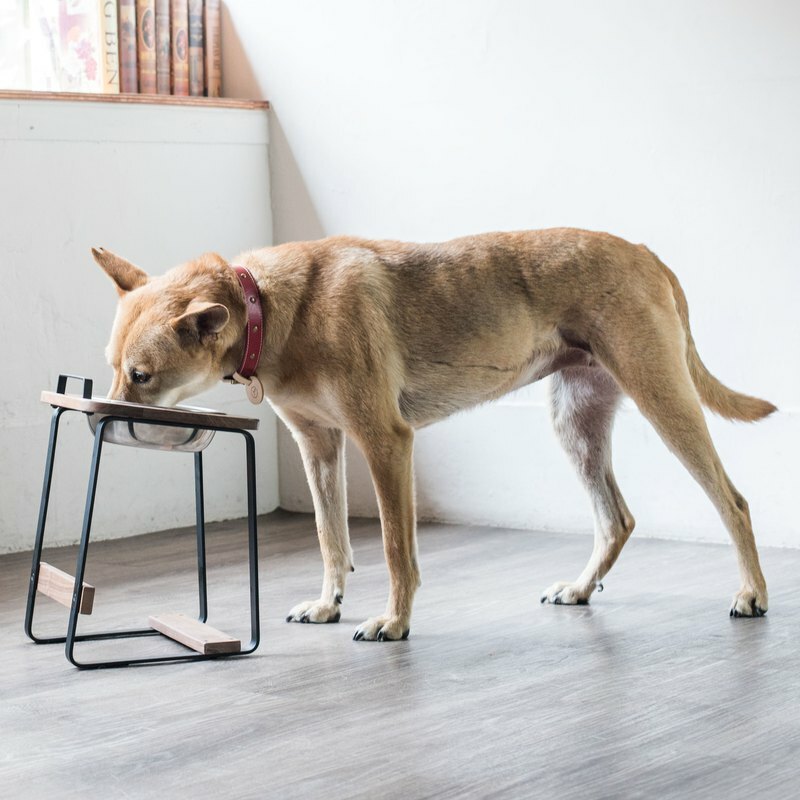 PaiPai pet bowl is elevated to reduce the tension in your best friends' joints. ￭Natural Wood material ￭Metallic structure ￭stainless steel bowl ￭Comfortable height, smart angle. ￭Eco-friendly waterproof paint. ￭No Formaldehyde used.